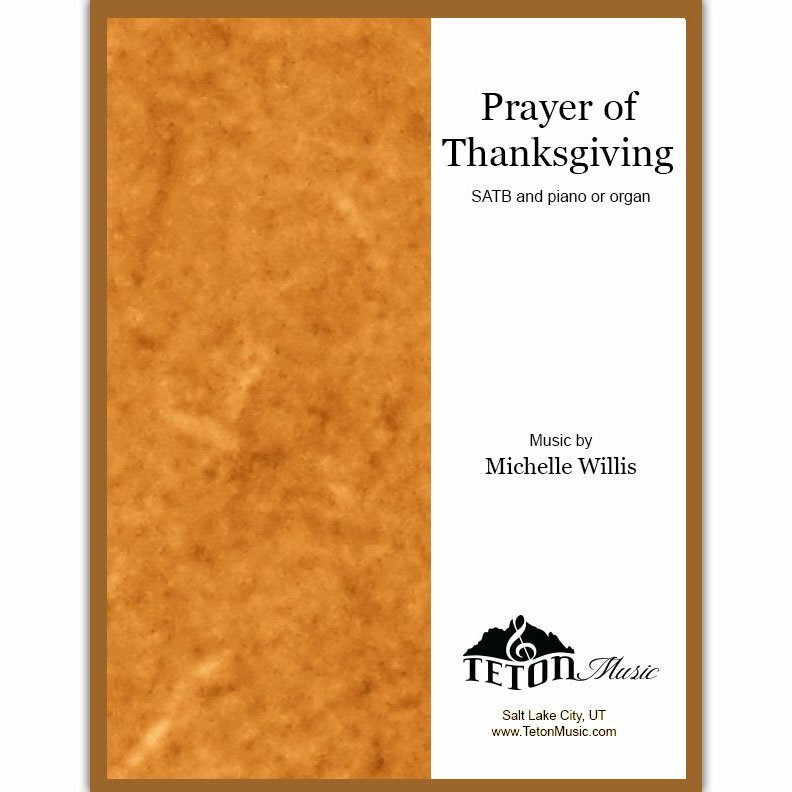 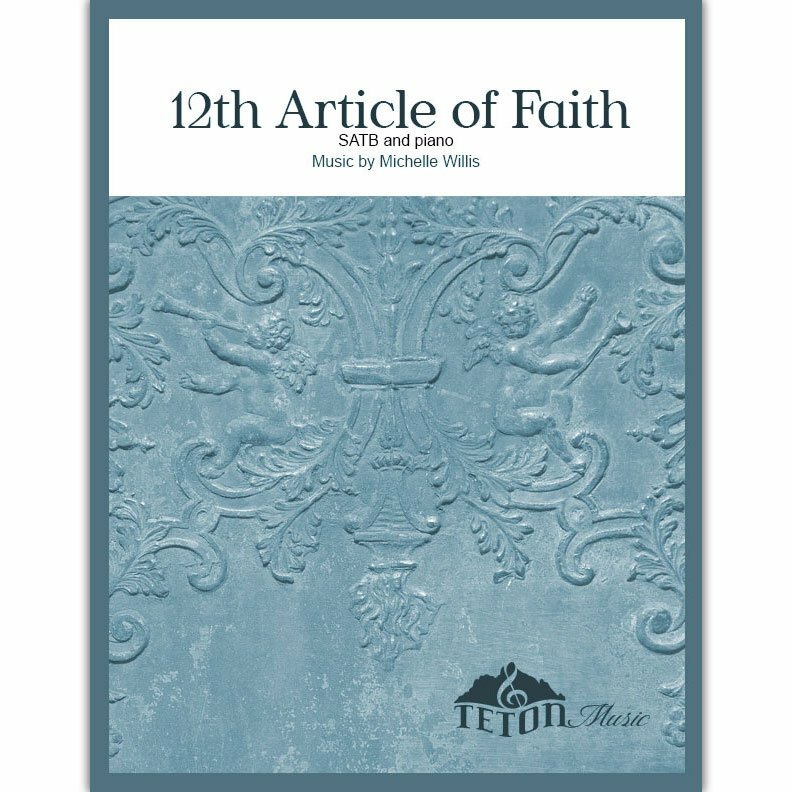 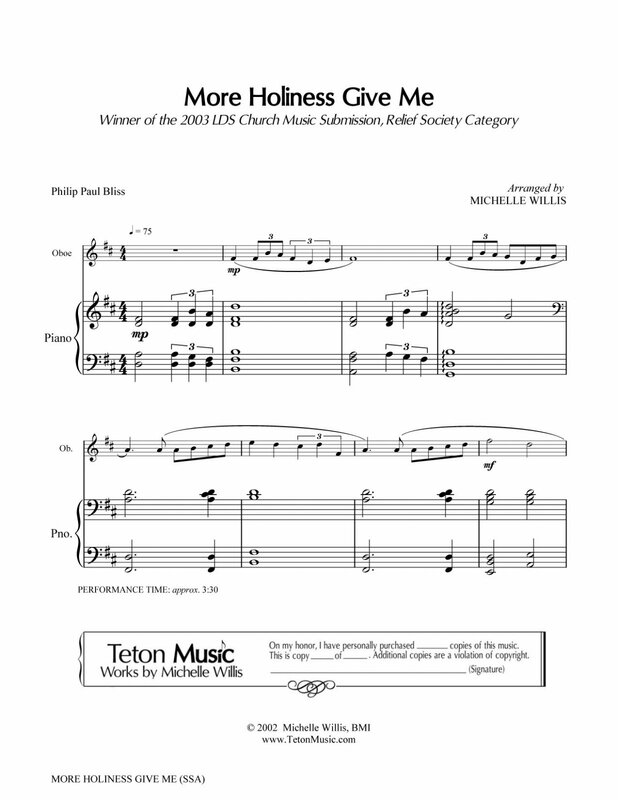 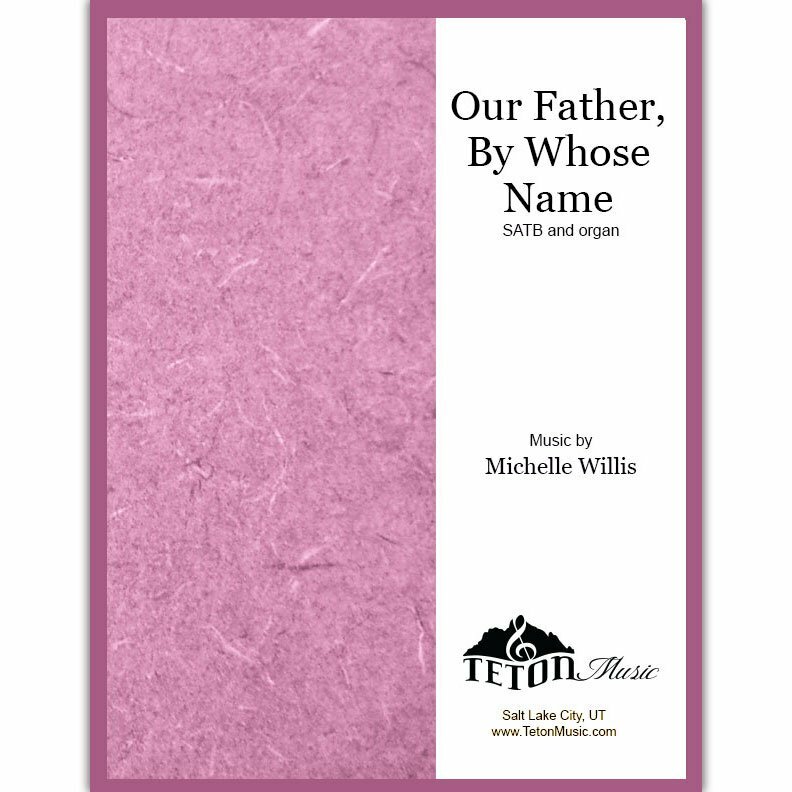 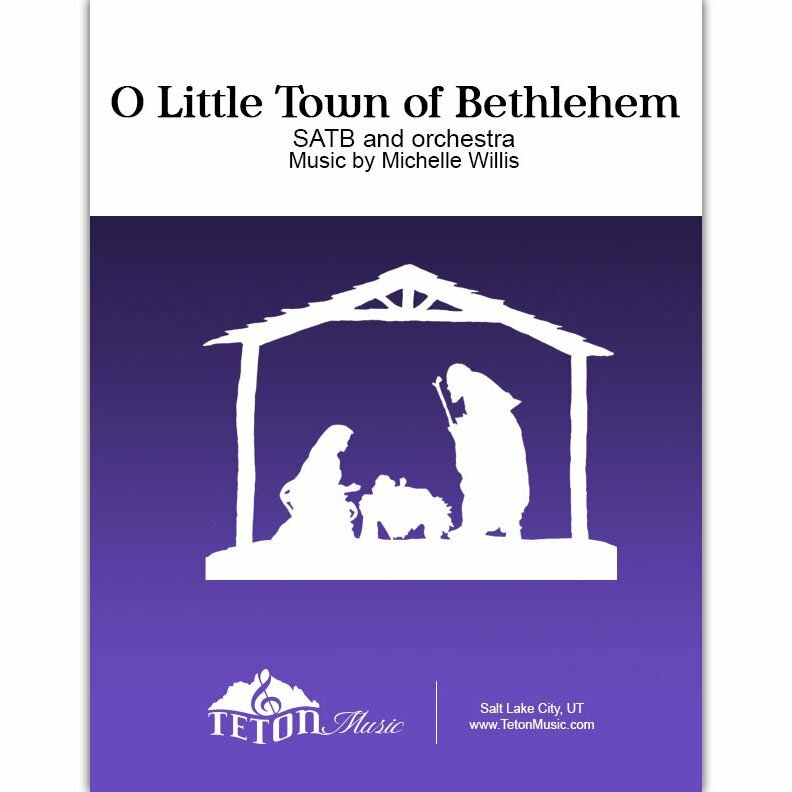 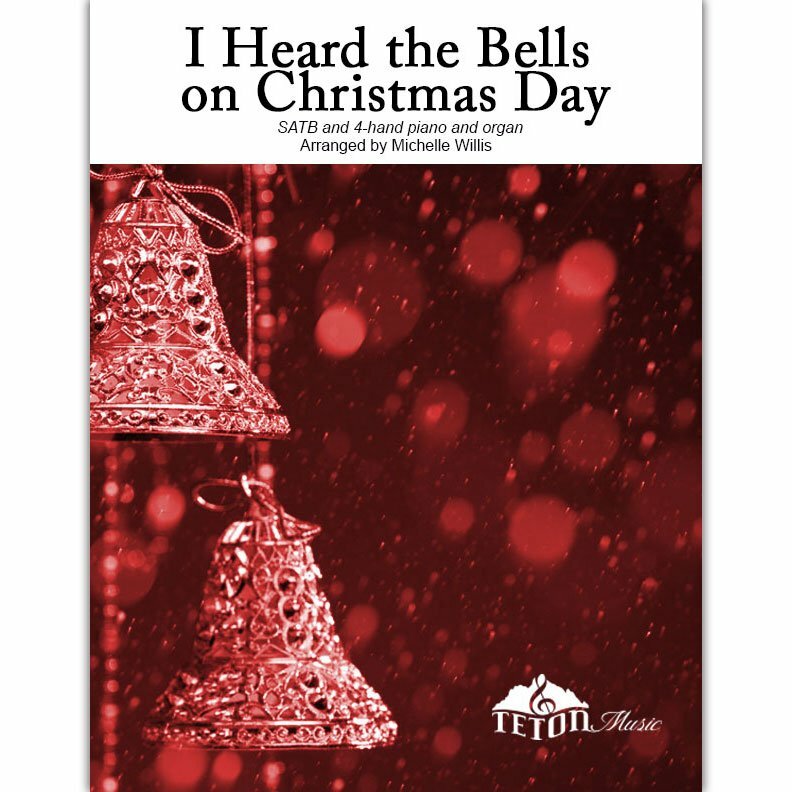 Teton Music is your source to browse and buy LDS sheet music. 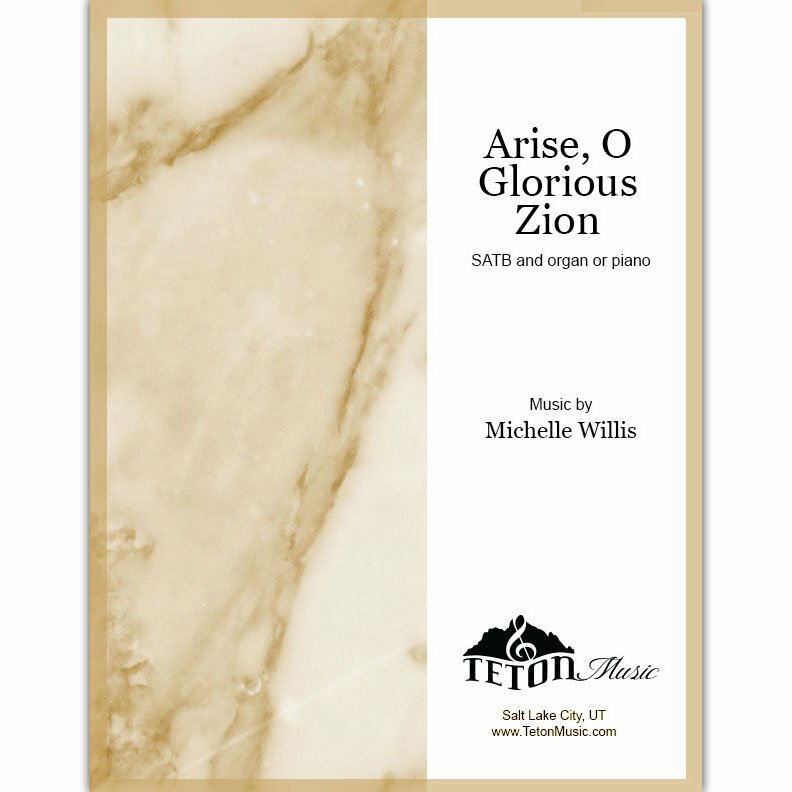 Beautiful music for sacrament meetings, firesides, stake conference and ward choir and more. Music includes original hymns and songs as well as LDS hymn and Primary song arrangements. 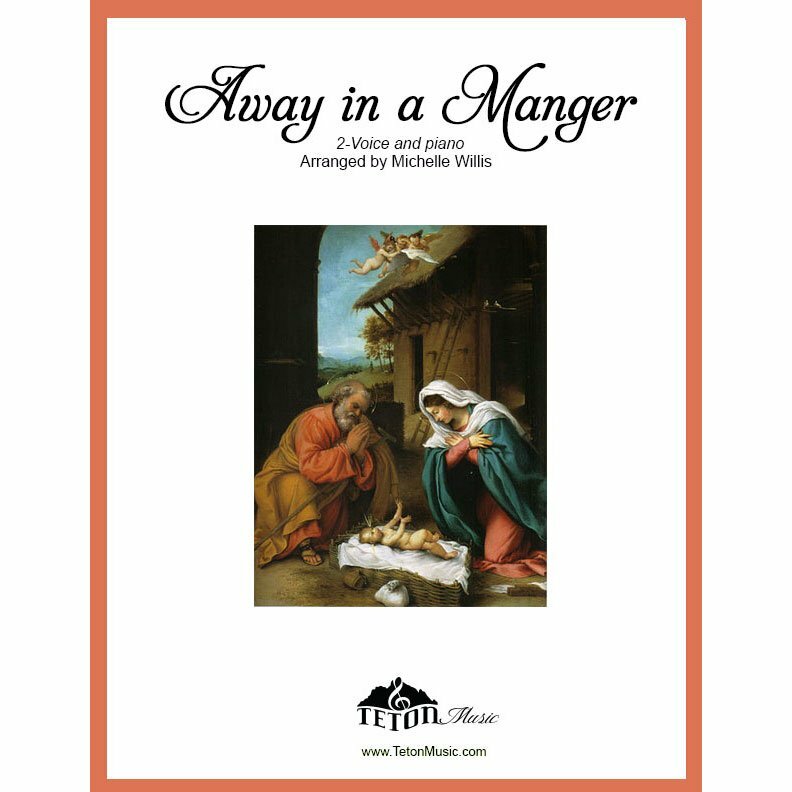 Pieces suitable for Christmas, Advent, Easter, Thanksgiving, Pioneer Day or any time of the year. Accompaniments range from a cappella, piano, organ and full orchestra. 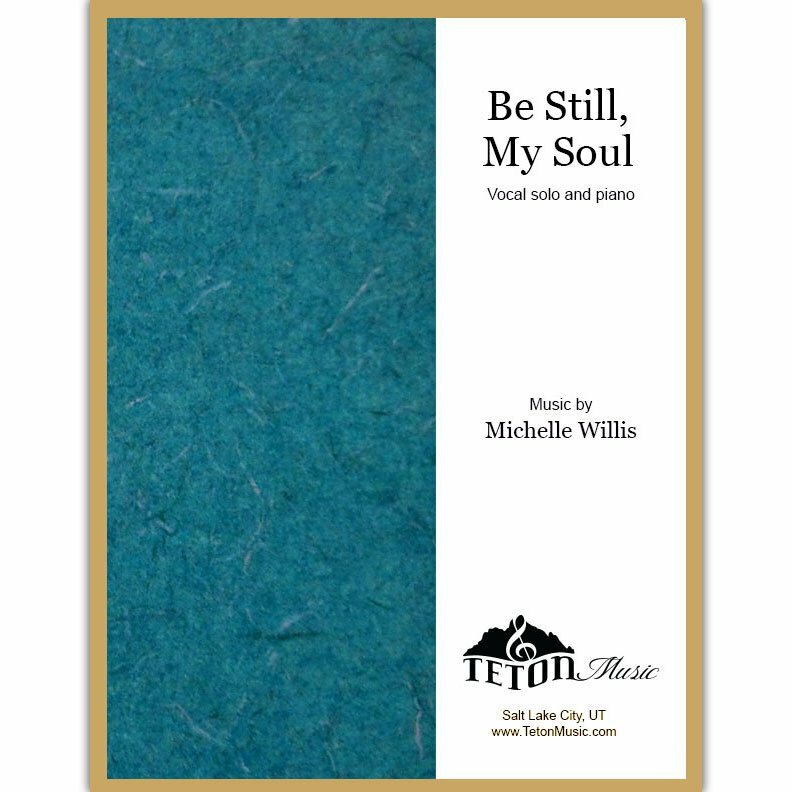 Many pieces have received composition awards from the LDS Church Music contest and have been performed on Temple Square. 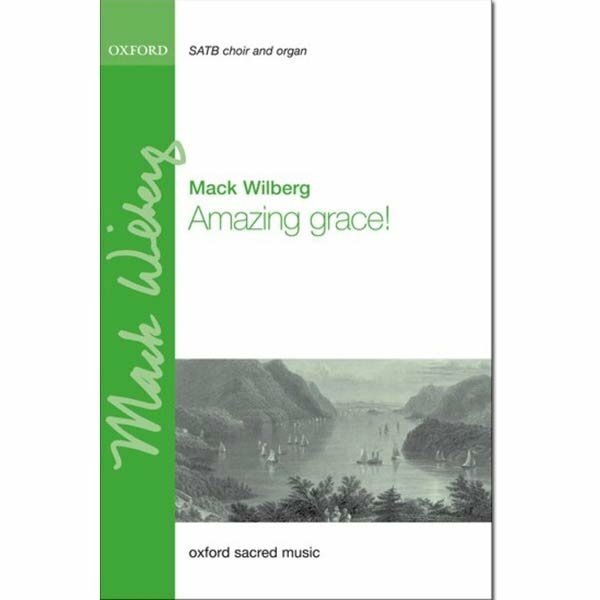 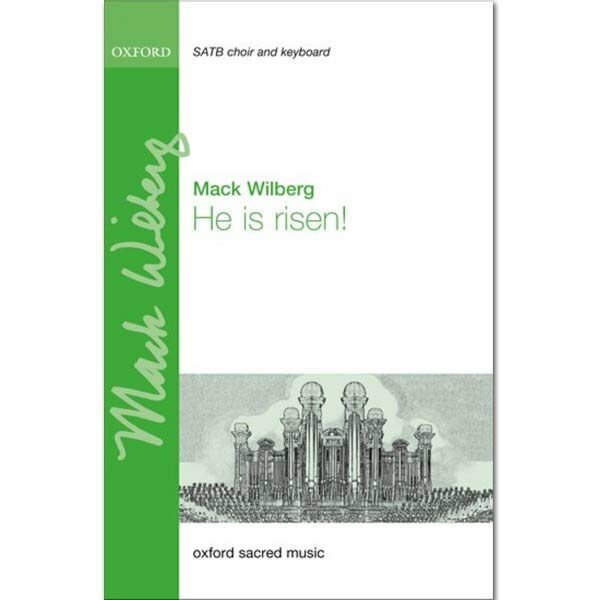 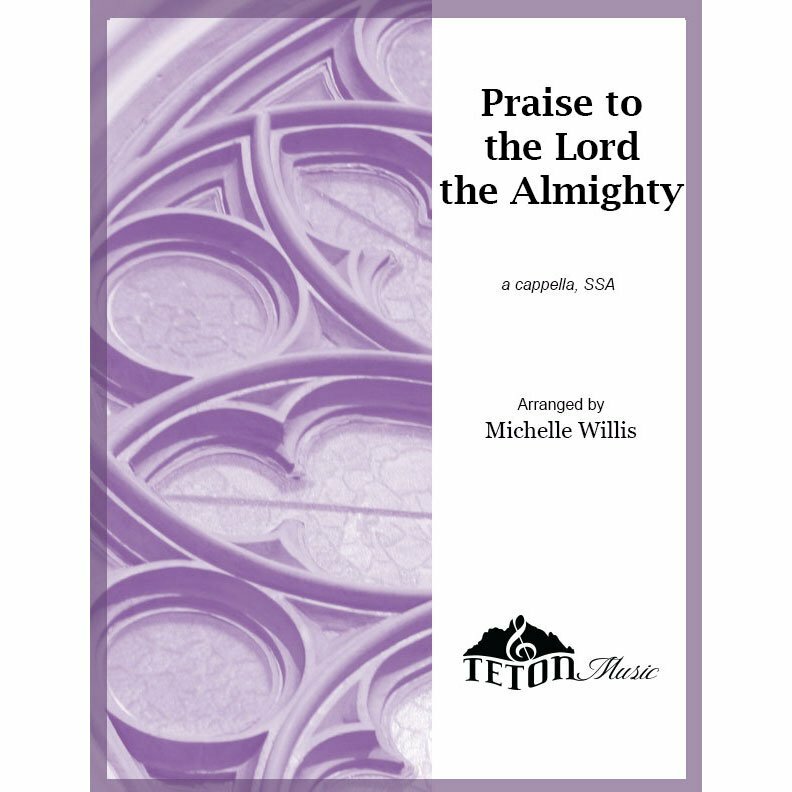 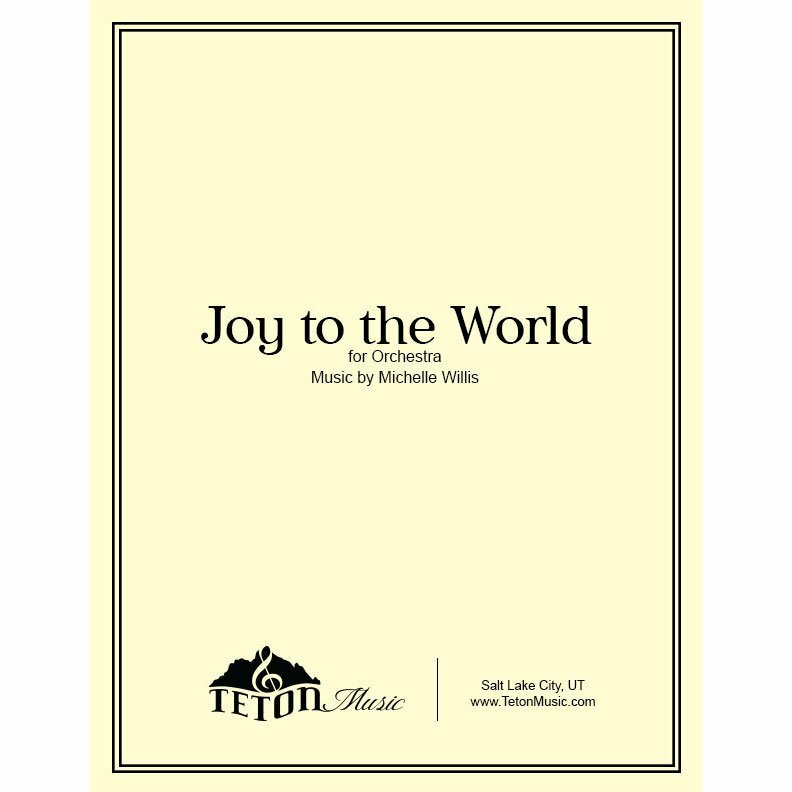 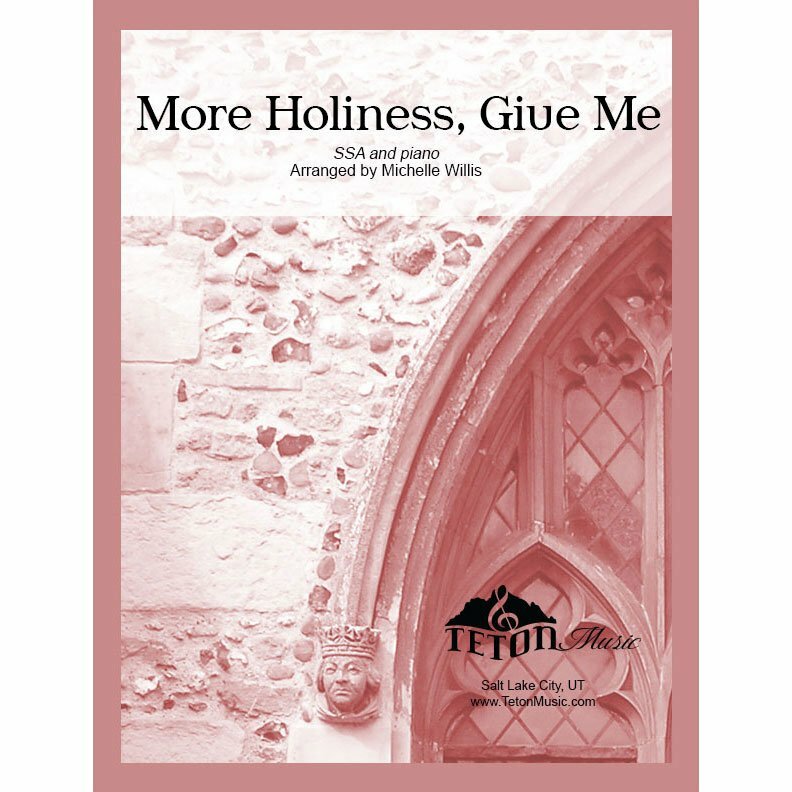 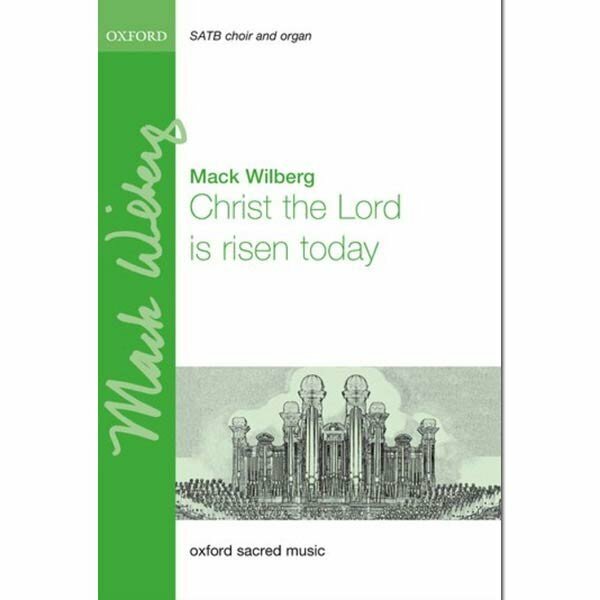 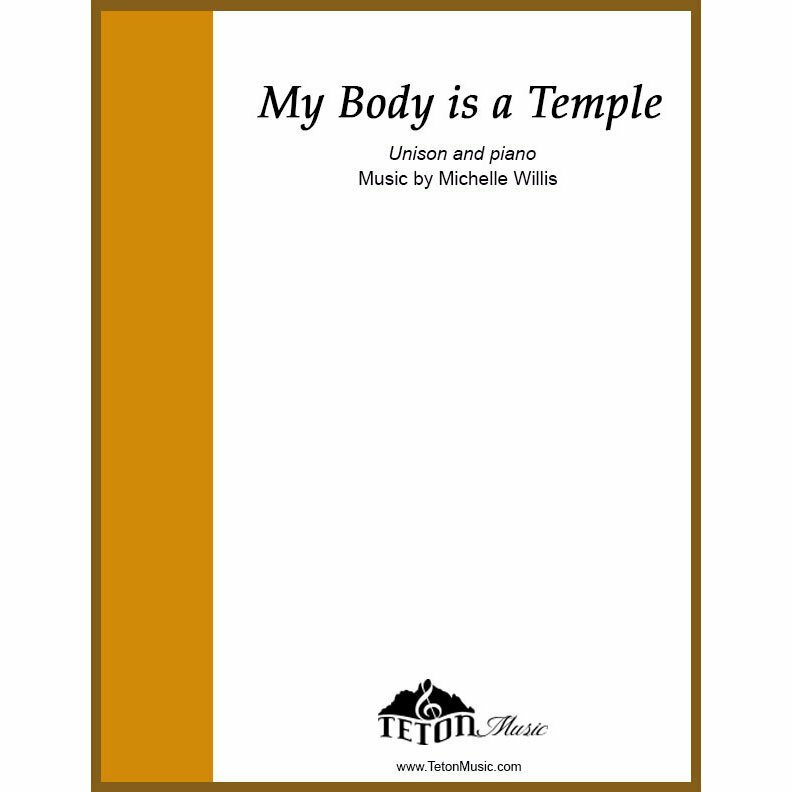 Search our growing selection of quality SATB, TTBB, SSA and vocal solo sheet music for ward choir and sacrament meetings. 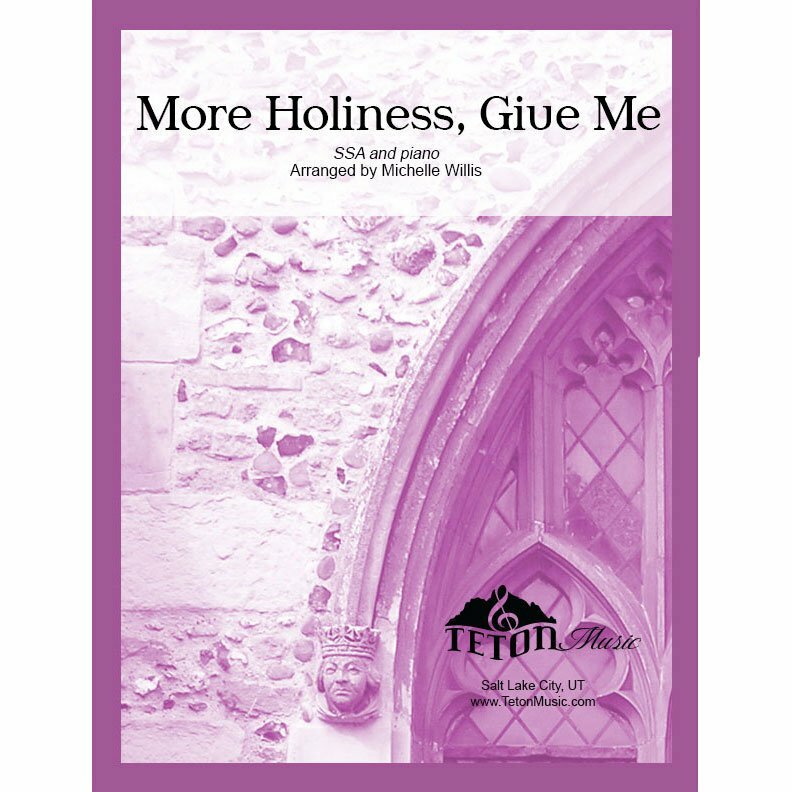 Music for ward choirs range from easy to advanced and everything in between. 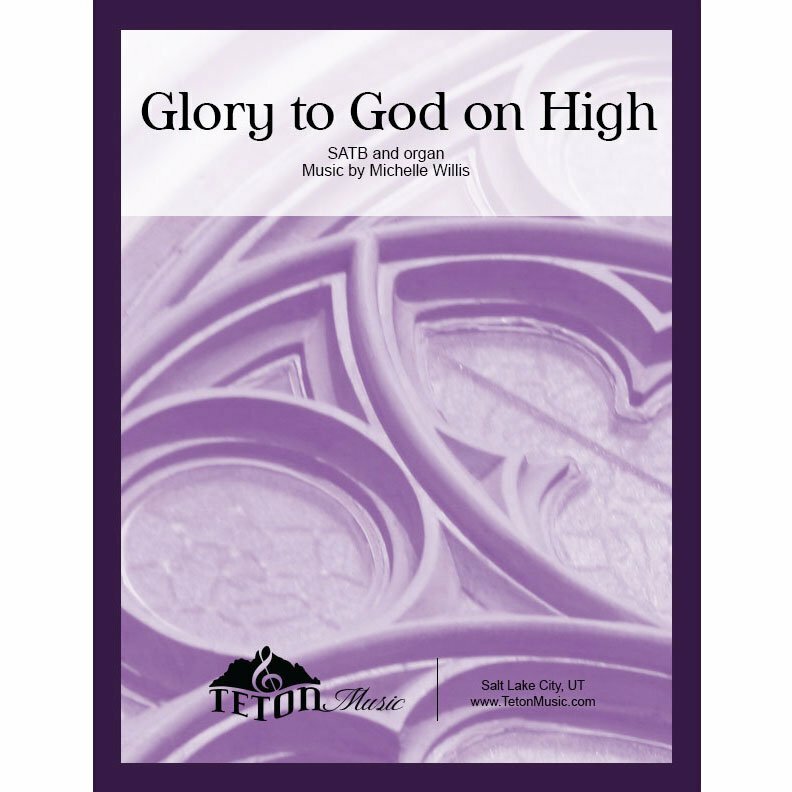 Many of the pieces you'll find on this site are exclusively available from Teton Music. Read the lyrics, view samples of the piece, listen to an audio sample and then click and purchase your piece. 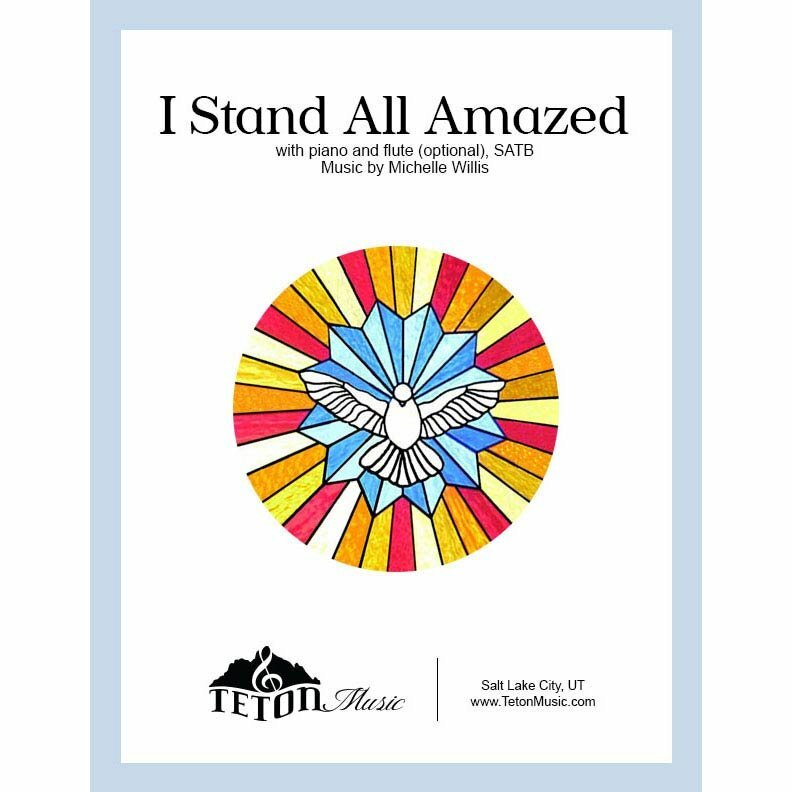 Most pieces are available digitally and available instantly for download and can be printed immediately after purchase. 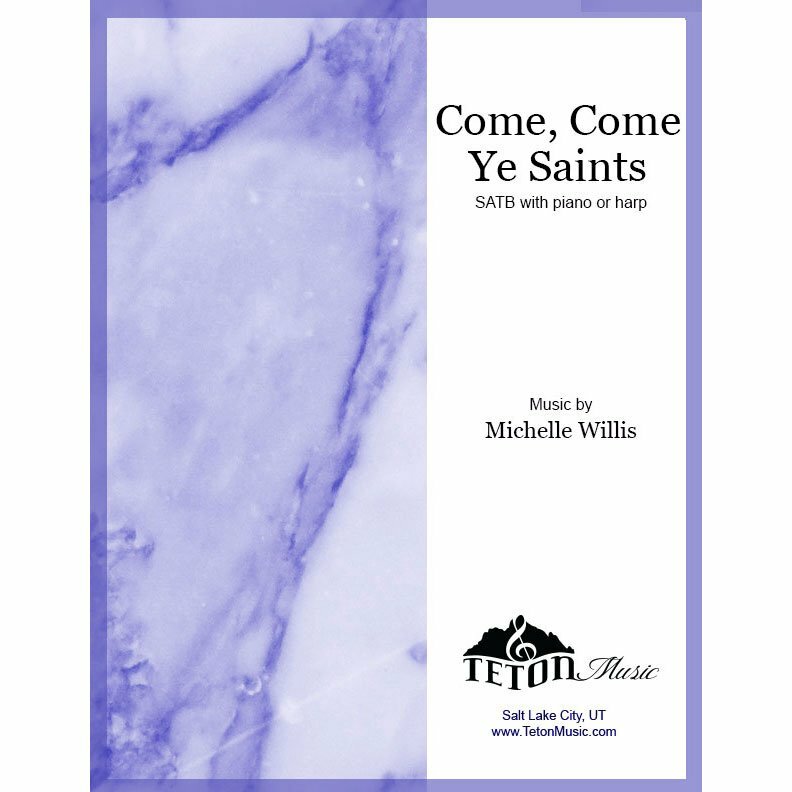 Pay, print and start playing in a matter of minutes! Bulk pricing available for quantities of 10 or more. 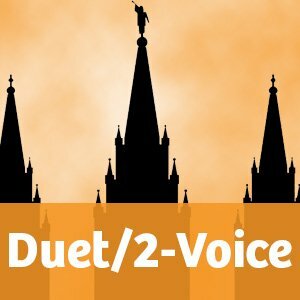 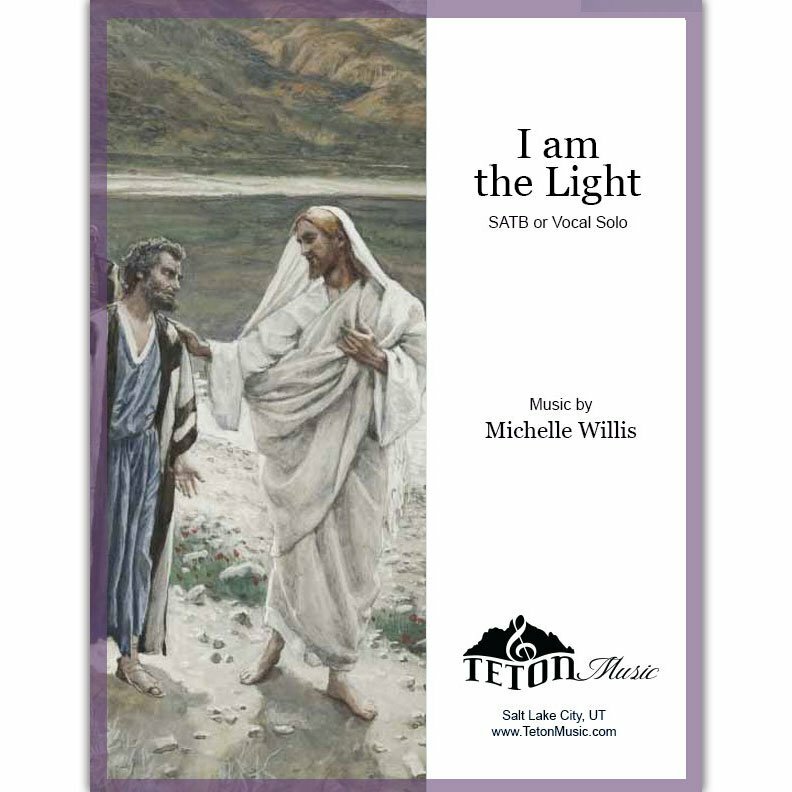 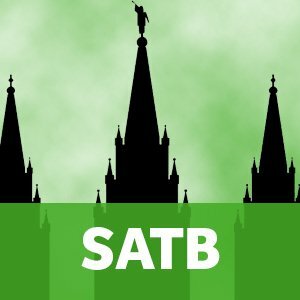 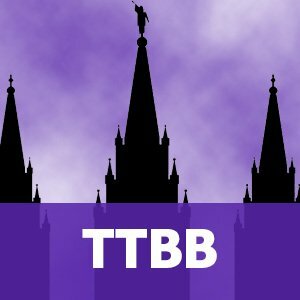 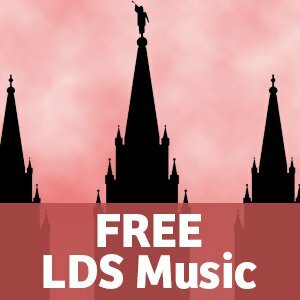 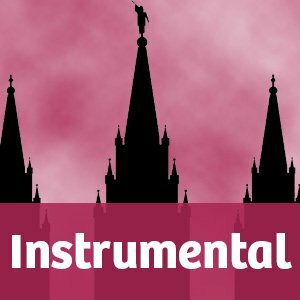 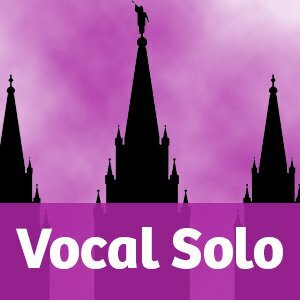 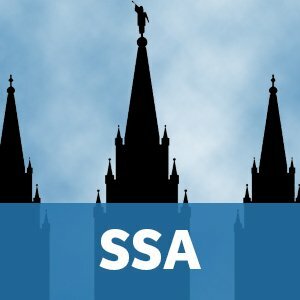 Looking for more sacred music but out of the LDS music sphere? 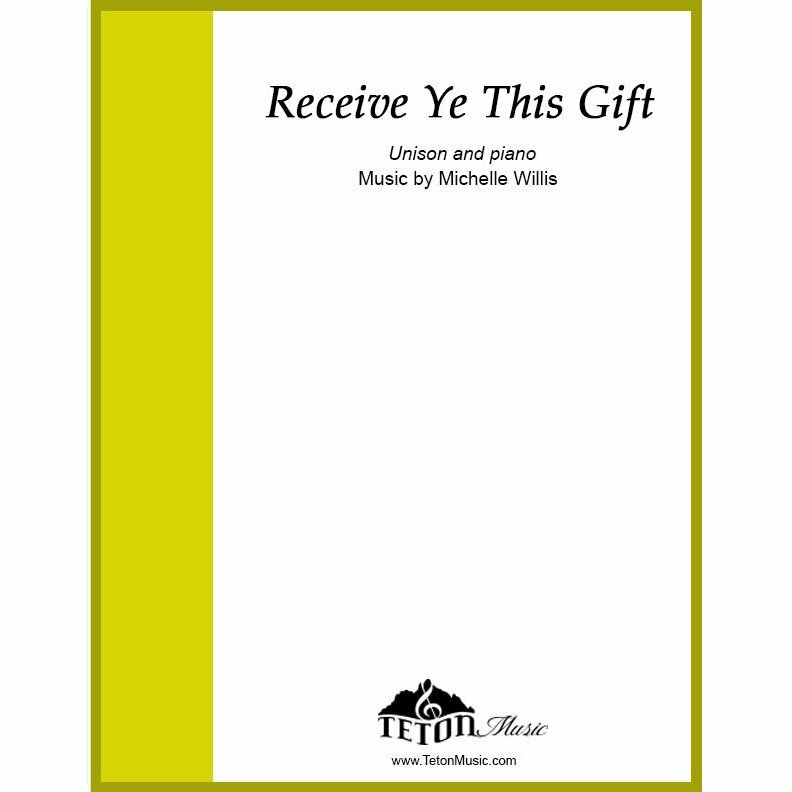 Check out thousands of titles available from our Sheet Music Direct page.